Viewing 1 - 5 out of 12 Blogs. For years there have been wrong notions that Braces are meant for kids only. A research reveals that there are numerous adults who have crooked or misaligned teeth. The main reason is that they were unable to get them corrected when they were young due to lack of awareness or affordability. 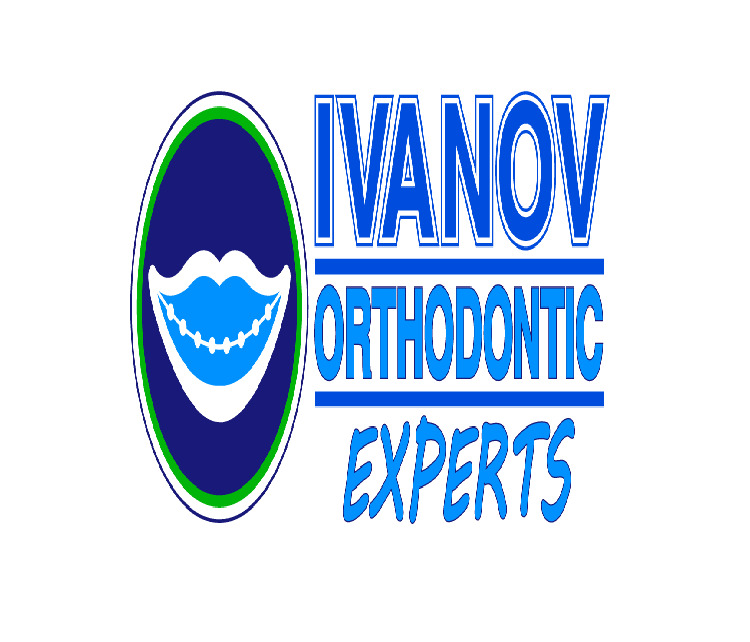 But, there are numerous types of Braces for adults and that teeth correction can also be done in adults.